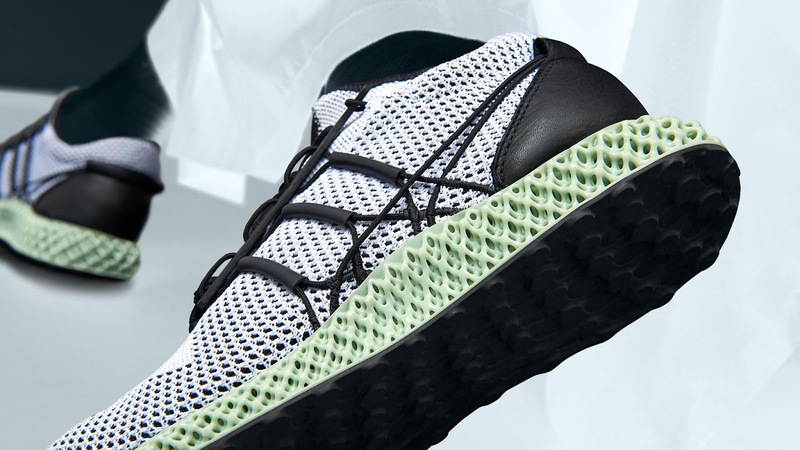 After making its hard-wood runway debut at Paris fashion week, Y-3’s RUNNER 4D has eventually took to the streets for 2018. 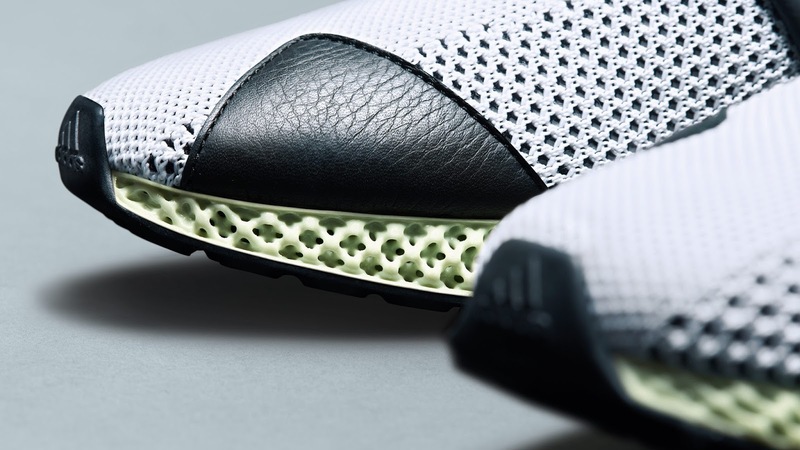 In their latest quest of futuristic footwear, Yohji Yamamoto and adidas match progressive Japanese craftsmanship with breakthrough Digital Light Synthesis technology. Designed with statistics and crafted by light; the high-performance midsole has been influenced by years of athletic data to generate controlled energy return and long-lasting cushioning and stability. Adapted to the sport-style pioneering of Yohji, the unique open-structure provides a cooling feeling underfoot, fitted with Primeknit uppers, ultra-resistant eyestays and three “stripes” of cording that lock feet in place for maximum support.